Two Flags Post was at the China Lights Festival at Craig Ranch Park in N. Las Vegas. 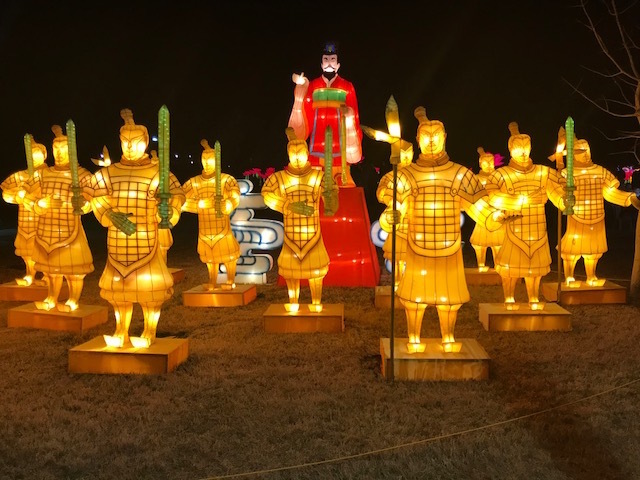 The Festival has hundreds of illuminated lanterns, Chinese performances, booths with handcrafts and food. Enjoyable for the whole family to do especially with this nice weather we are having in Las Vegas.